looks banana spider hybrid. or immature banana spider. or local (color/size/shape) to your area variant of banana spider. 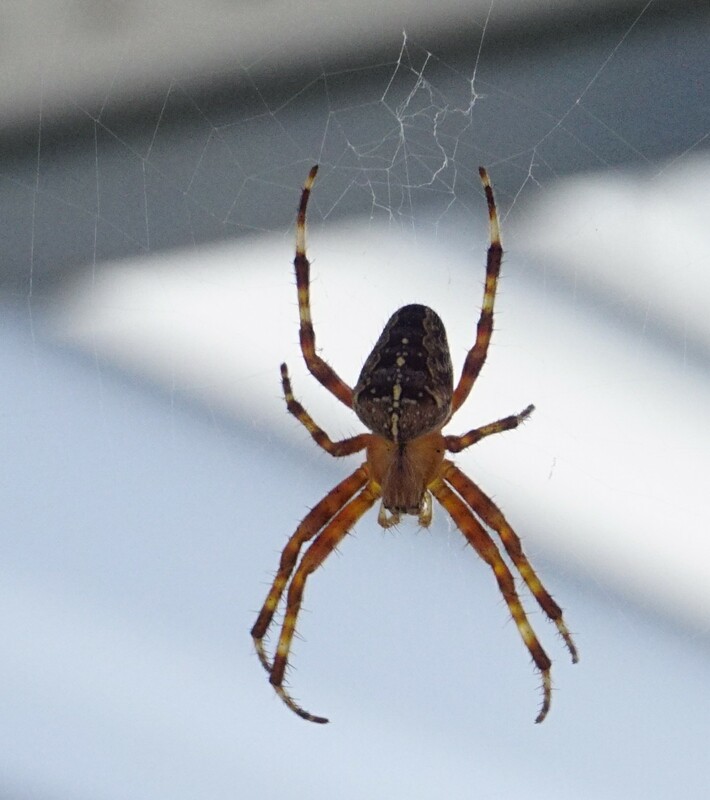 I think this is a cross orbweaver, Araneus diadematus. i’d agree, probably a male from the looks of it.